Do you want to spend some time with fellow Shih Tzu parents out there? Well, this is the perfect group for you. 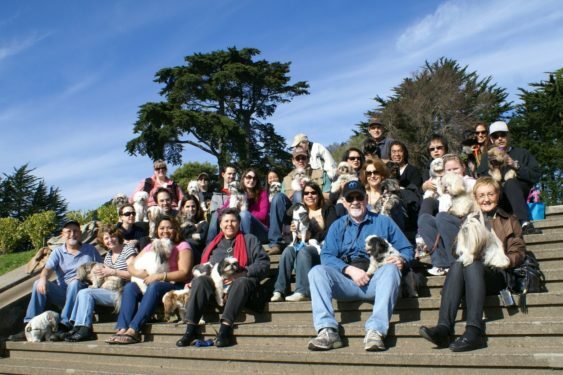 Come and join the San Francisco Shih Tzu Meetup Group. They will meet at the top of the hill at 11:30 AM – they will stay and socialize for about an hour and then take a walk sometime between 12:15 and 12:30 depending on how many Shih Tzus and people are there. The walk is around the park on the walkway – if you are late, please look for them there. The walking time varies depending on how much talking, sniffing, exploring, sitting and all those other people and doggie things that are happening.